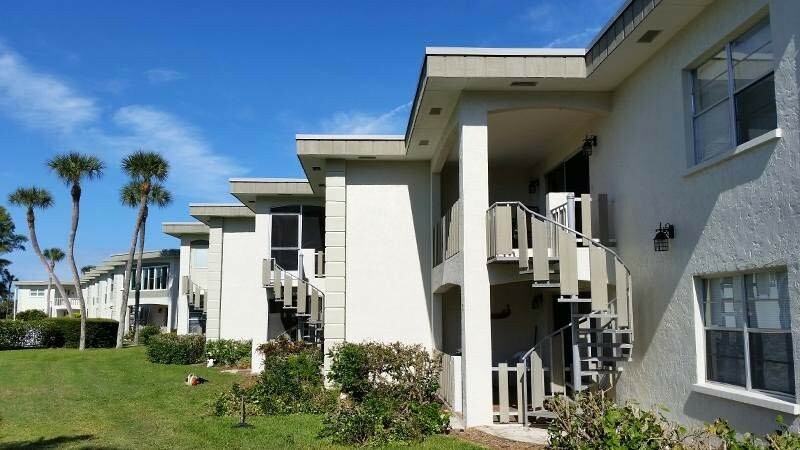 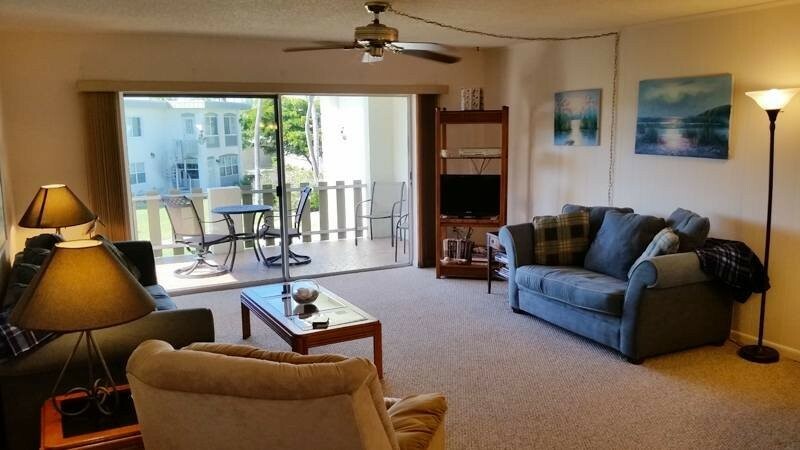 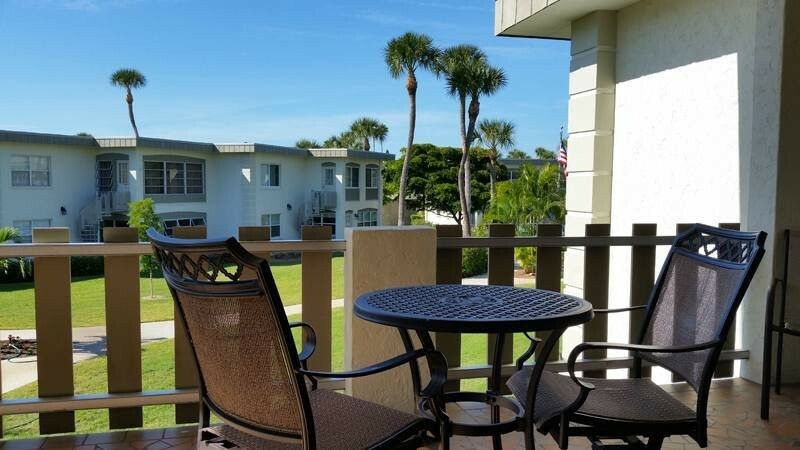 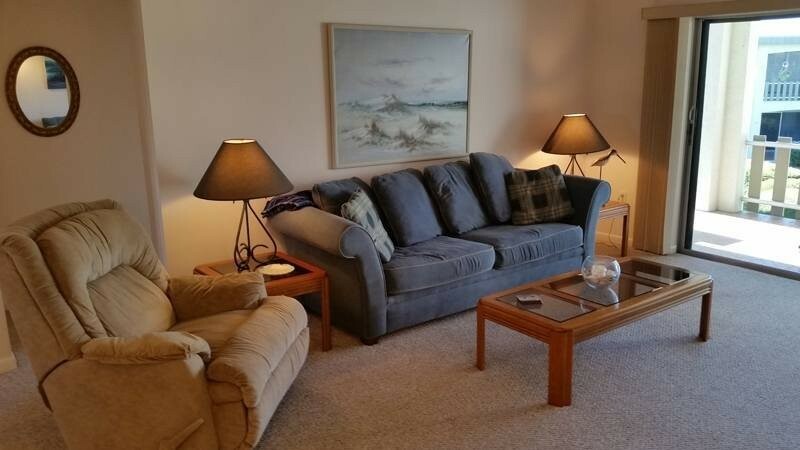 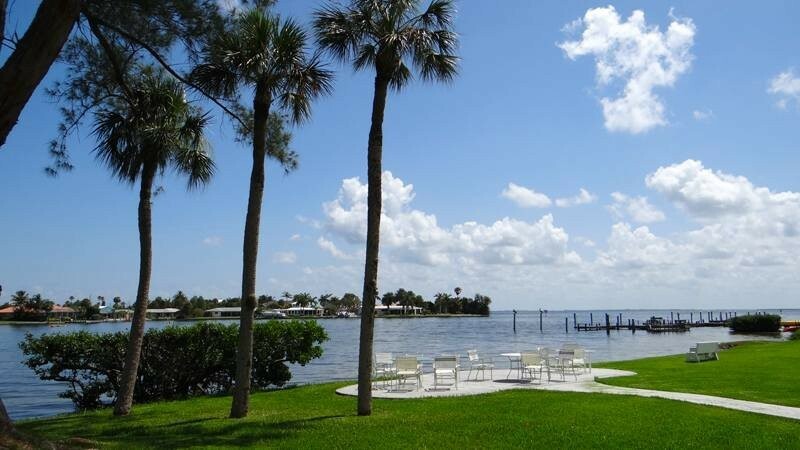 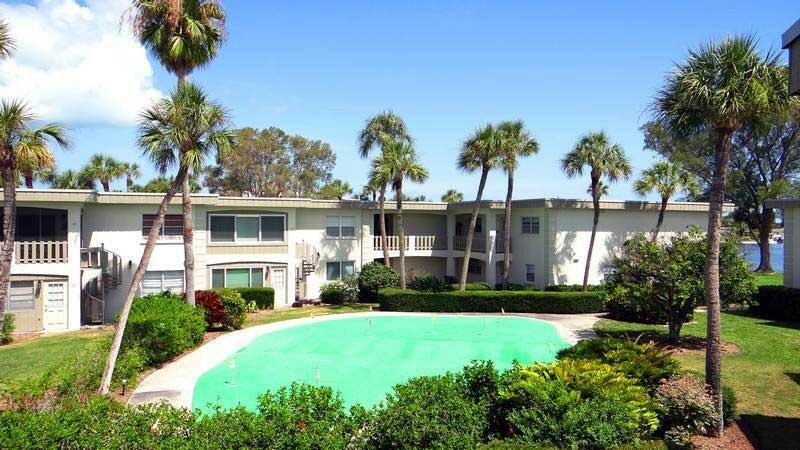 Shell Point Condo # 108 ... Nice 2 bedroom, 2 bath unit in quiet area. 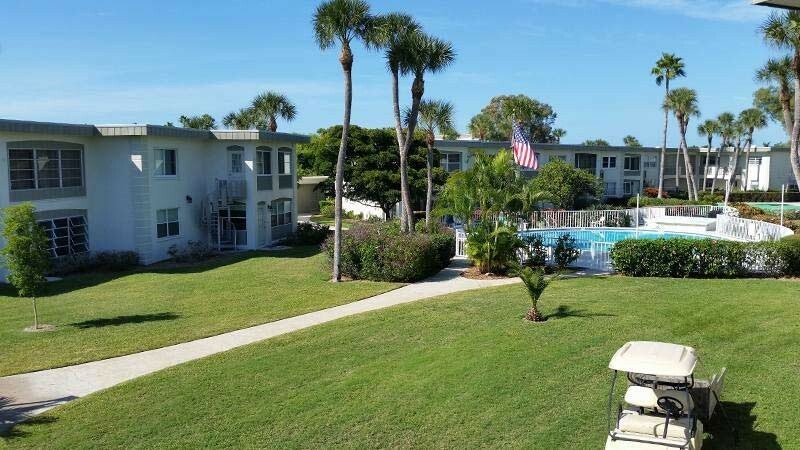 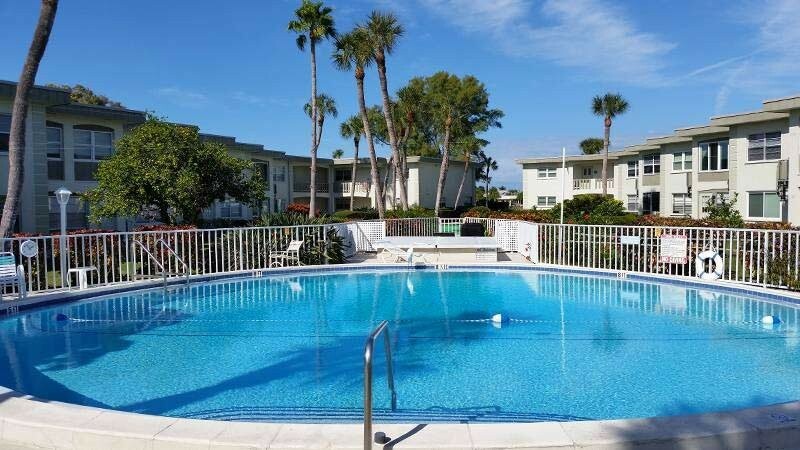 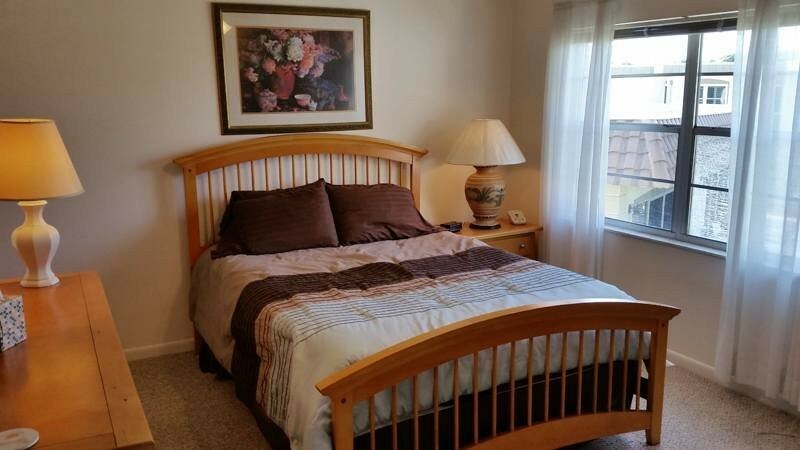 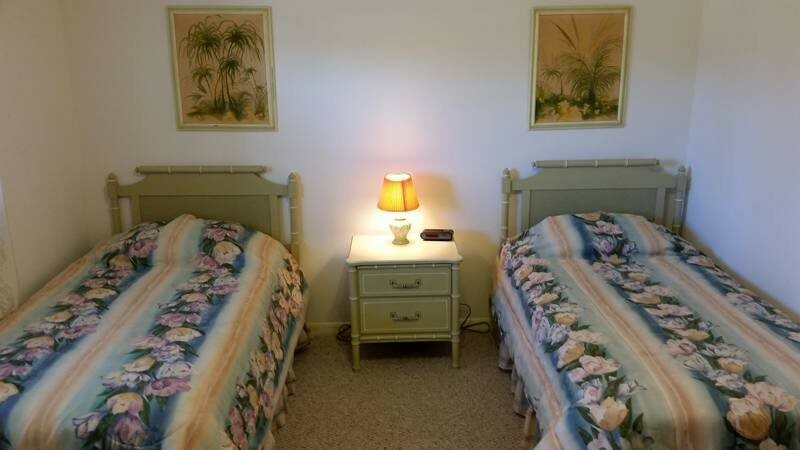 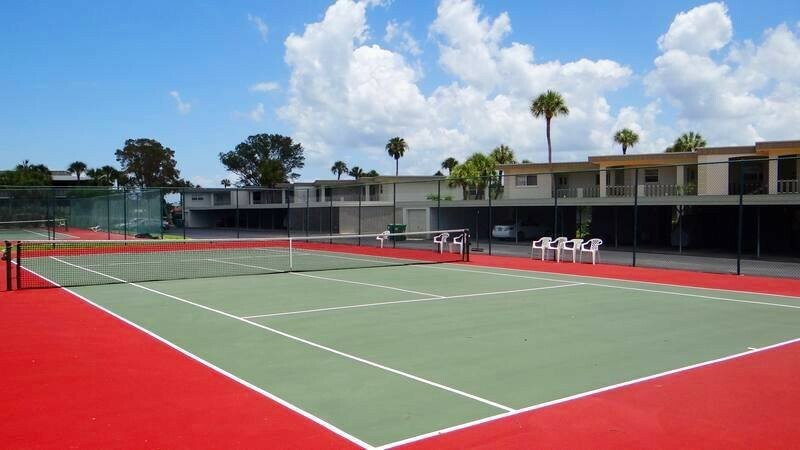 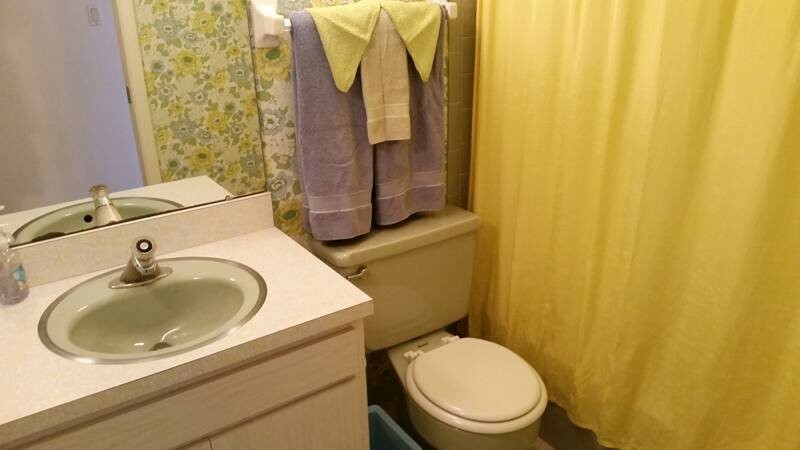 This complex offers tennis, heated pool, coin laundry and covered parking. 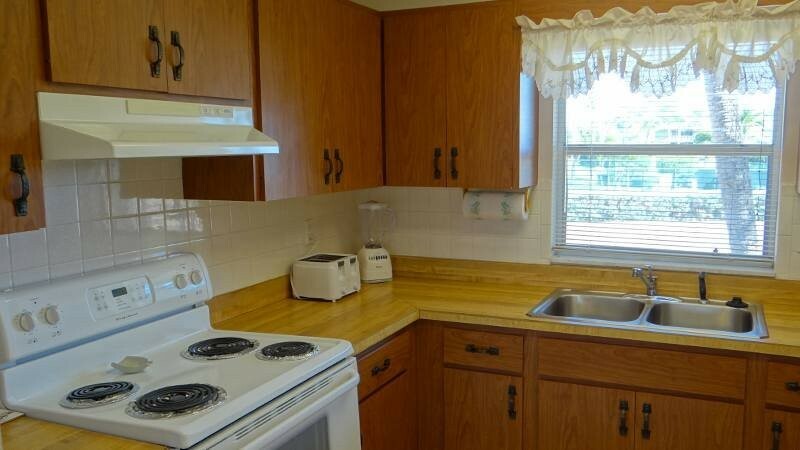 Unit has open porch, cable, phone, microwave and dishwasher. 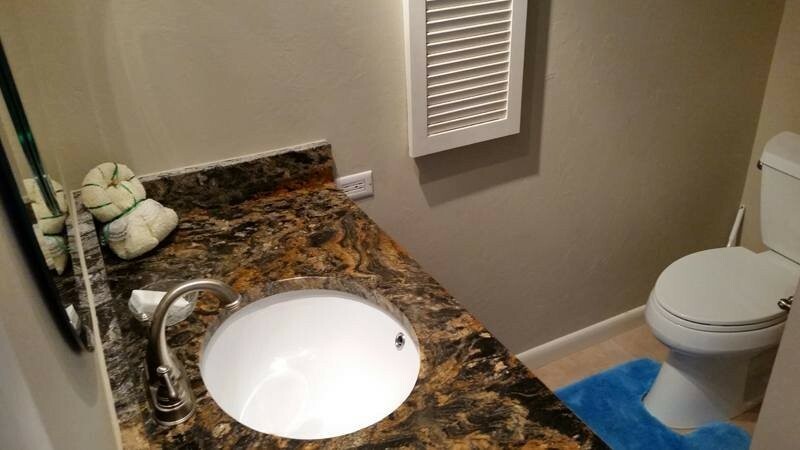 One month minimum. 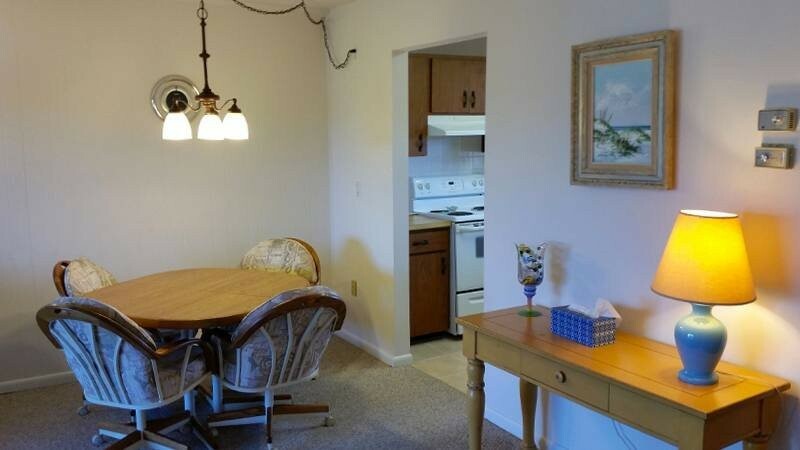 $25 condo fee applies.